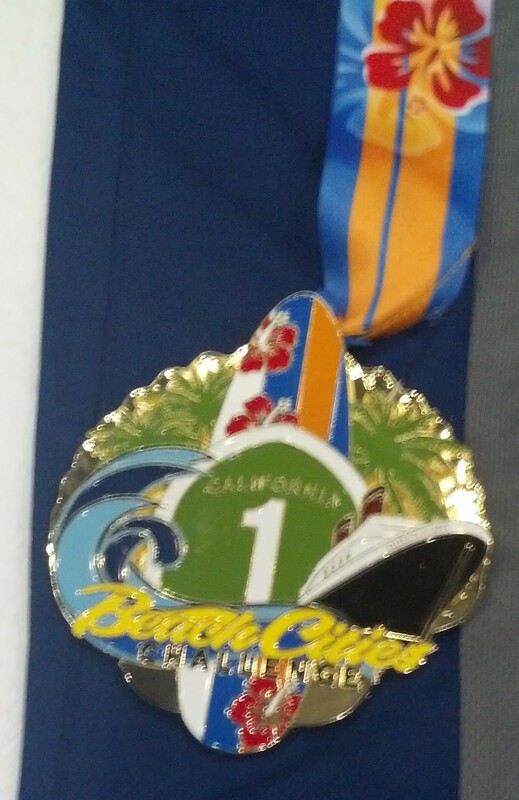 OC Half Marathon this Sunday! May the Fourth be With Me! 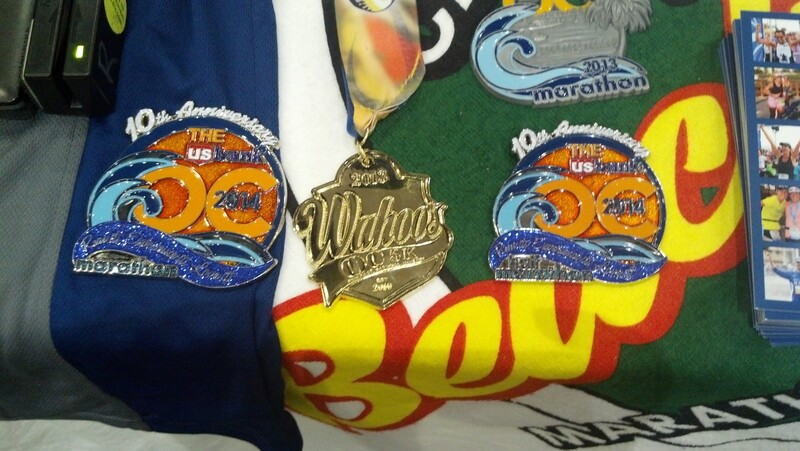 The finisher medals aren’t too shabby if you ask me. This is the 10th Anniversary of this race. So, the medal is extra special. I guess I picked the right year to run in this race! Like all race weeks, this week, I’ve been receiving information from race organizers to let me know all the last-minute information. Even though I’m not as excited about this race, it’s always exciting to be apart of any race week. 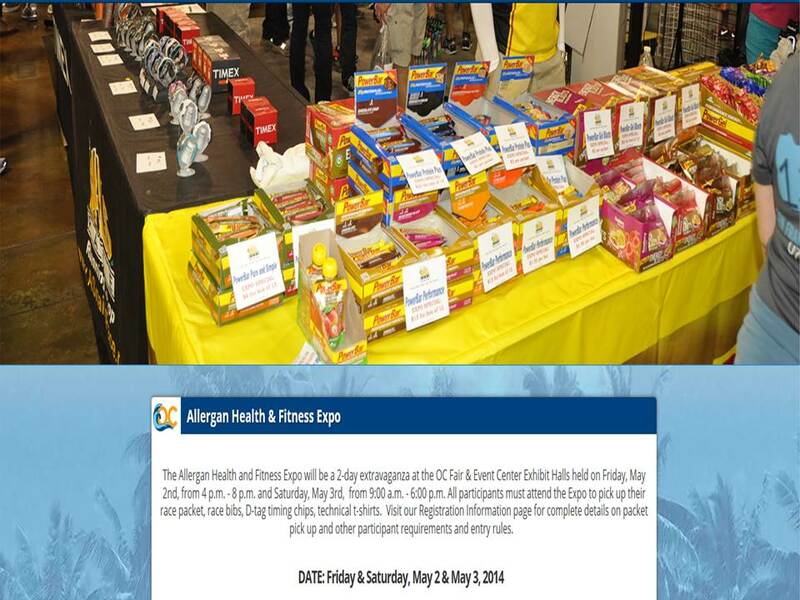 The US Bank OC Marathon/Half Marathon festivities start this evening and tomorrow with the Allergan Health & Fitness Expo. It’s kind of cool that the expo has a sponsor. The Expo will be open today from 4-8pm and tomorrow from 9am – 6pm. It’s going to be held at the OC Fair & Events Center in Costa Mesa. I’ll be heading down to the Expo tomorrow morning to pick up my race packet. The Expo if free to attend (like all of the other Expos that are put on by the races I’ve run in). However, there is a $7.00 parking fee. Unlike other race weekends that had Expo’s, there hasn’t been any information on what vendors will be at the Expo. That’s fine with me because I won’t be able to stay long at the Expo. My wife and I are attending a one day conference for people like us who are waiting to adopt a child. The cool thing is that the conference is also being held in Orange County. So, we won’t be far from the conference site at the Expo. The conference we’re attending ends around 8pm. 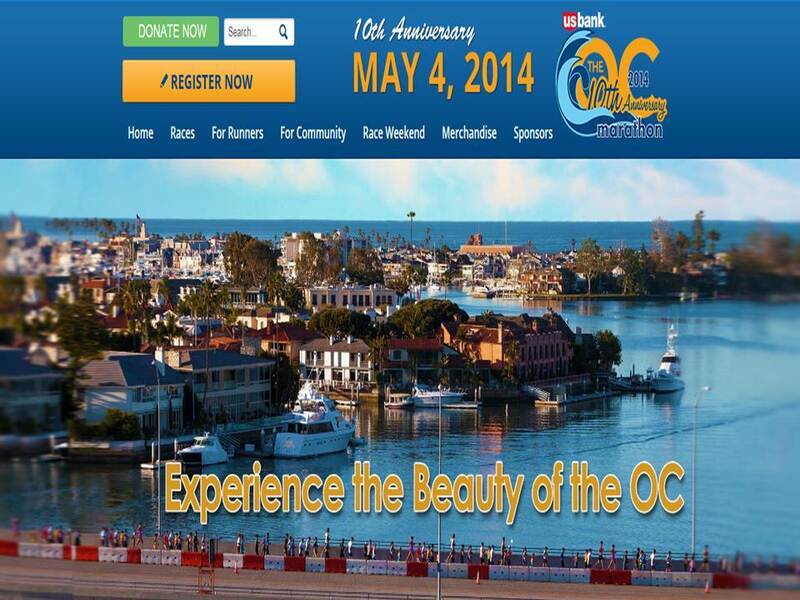 So, we’ll be staying in one of the host hotels for the US Bank OC Marathon/Half Marathon. That way, I can catch a shuttle from the hotel to the start line and have another shuttle from the finishing area back to the hotel. This race is simply too far from where I live to get up and drive down in the morning in my opinion. The half marathon starts at 6:15am on May 4th. So, I’ll be starting the unofficial Star Wars Day running a half marathon. Here is a fly over of the 2013 course. From the look of the map we have of this year’s race, it doesn’t look that different. Some parts of the course look more interesting than others. No matter how fun or boring it is, I’ll have a blast being around thousands of runners! Plus, Rudy Novotny will be there as the race announcer. 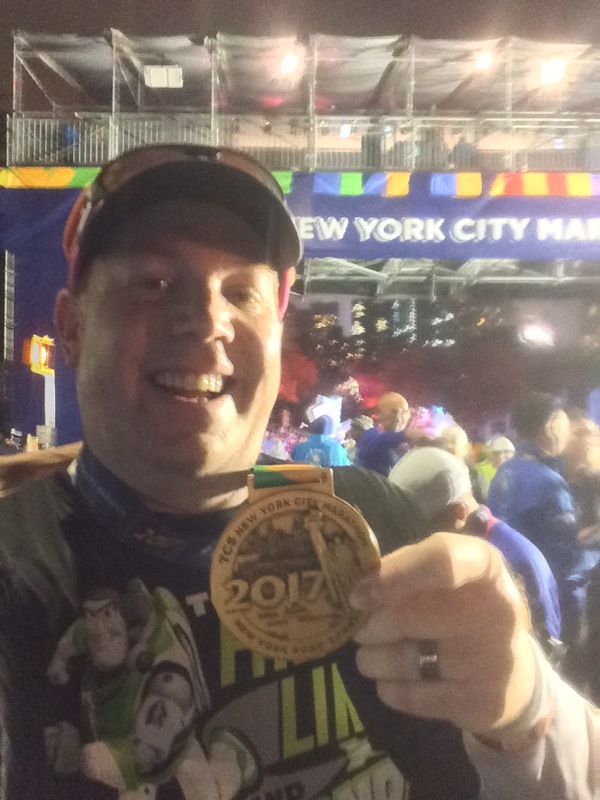 If you’ve ever participated in a runDisney event, you probably know who he is. Also, Joe Taricani with the Marathon Show will be at this race as well. Even a bad race is still lots of fun. If you want to follow me along this weekend, check out my Twitter feed. I’ve signed up for runner tracking for the race to go directly through my twitter. If you want to track me, visit this link for runner tracking. I’m going to be bib #9719 for this race and starting in corral #4. Is anyone else racing this weekend? If you’re running in the OC Half Marathon this weekend and see me, please come and say “hi!” Whatever you may be doing this weekend, have a great weekend and May the Fourth Be With You!